1. A little boat that helps you grow your own avocado plants right on your window sill. You can make some guacamole and then plop that pit right into the boat and float in water. While these plants probably won't produce tasty green fruit, they're really pretty to have in your home. Get it from Amazon for $10.95+ (available in four colors or in packs of three). 2. An outlet shelf so your phone can have a nice place to rest while charging up. Get it from Amazon for $7+ (available in 10 colors). 3. An outrageously gorgeous monstera slotted spoon, because all your kitchen utensils deserve to be pretty. I have one and I love it soooo much. I highly recommend this impulse buy! 4. A pack of tiny coffee shots for a weekend vibe with work day results. Each two-ounce shot is the equivalent of a cup of coffee. They're great for people who like a little sugar in their coffee — reviewers say that even the black flavor is a little sweet. Get a pack of six from Amazon for $11.95 (available in six flavors). 5. And a coffee keychain for people who know happiness is just a cup away. 6. A purrfectly sized cat light you'll feel lucky to have. The LED bulb can last up to 100k hours and has an auto shut-off after one hour. It takes AAA batteries! 7. 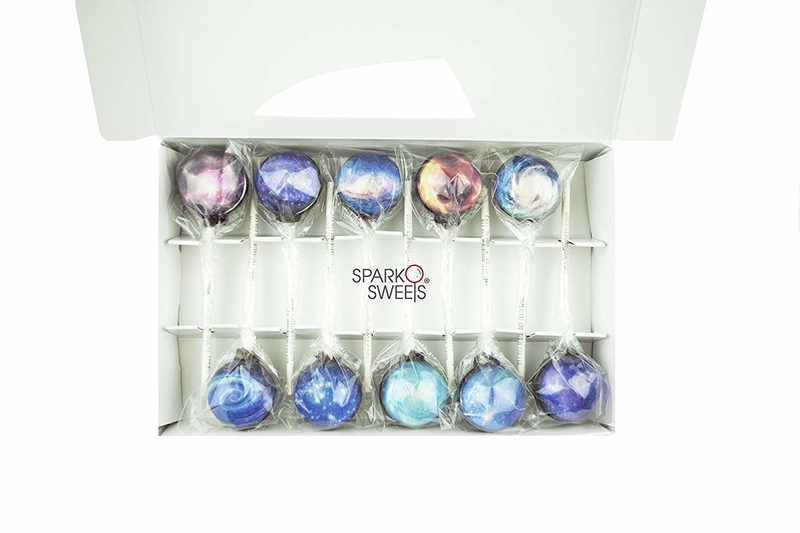 A pack of space-themed lollipops with out-of-this-world Instagram appeal. Get a pack of 10 from Amazon for $19.85. 8. A lil baby magic eight ball you can count on for tiny tidbits of advice. Get it from Amazon for $4.99 (+$3.99 shipping) or Urban Outfitters for $8. 9. A helpful lady bug vacuum that will help get rid of all that eraser debris while you work through the Sunday crossword puzzle. Get it from Amazon for $8.47 or Urban Outfitters for $16. 10. 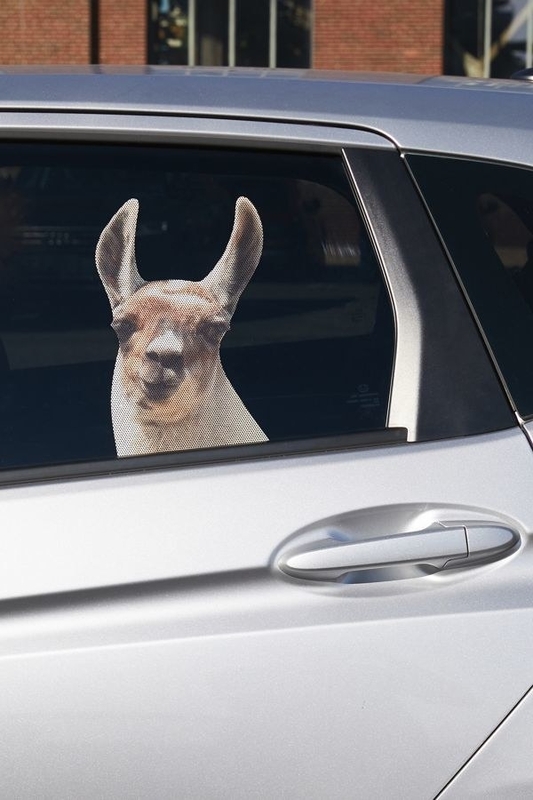 A llama or sloth window decal that might help you sneak into the carpool lane. 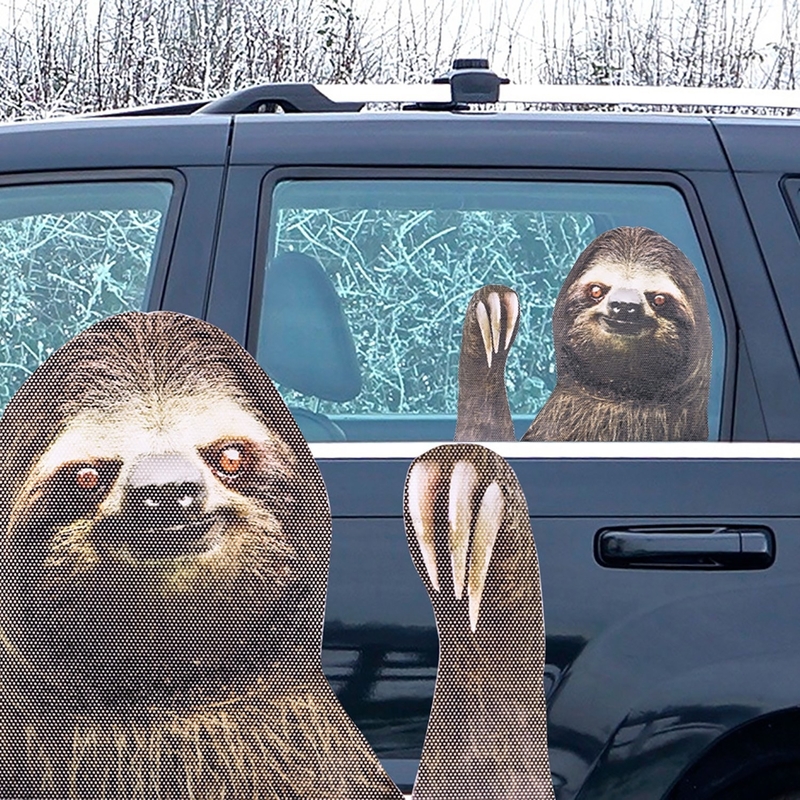 Get the sloth from Amazon for $12.83 or the llama from Urban Outfitters for $8. 11. Dachshund corn holders for a different type of corn dog. Get a set of eight from Amazon for $5.48. 12. A pack of fake matches each printed with a reason to celebrate everyday life. Just pull one out when you need some encouragement. Get it from Amazon for $12.95 or ModCloth for $13. 13. A duck-footed picture frame sure to make you quack up. Get it from World Market for $16.99+ (available in two sizes). 14. A cat door decal that will remind you to hang in there, baby! 15. A unicorn floatie tea infuser that will really float your boat. 16. 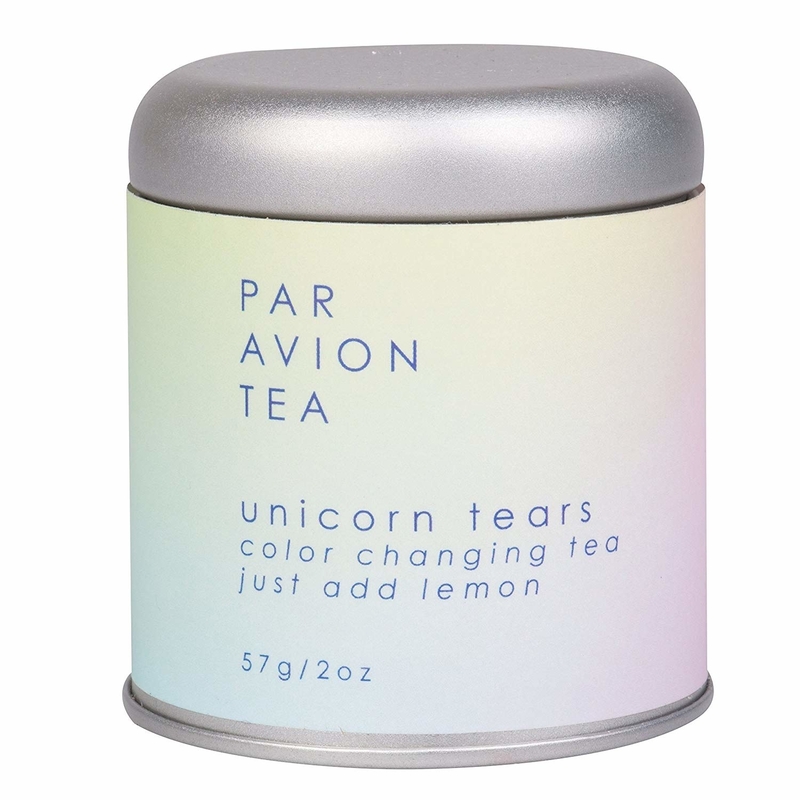 And some loose, color-changing "unicorn tears" tea to go inside! 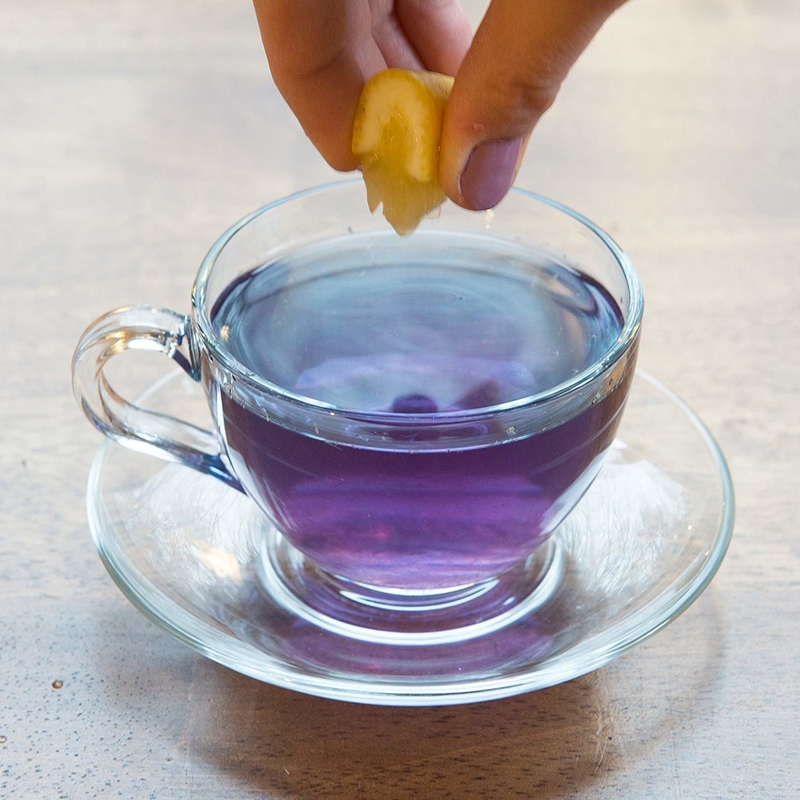 The tea is blue but changes purple when you add lemon or any other acidic ingredient. I gave this tin as a gift and they loved it! Get it from Amazon for $16.95 or if you don't care about packaging, get a cheaper bag of color-changing tea for $5.29. 17. A little corgi tea bag holder so you can cross having to fish a wet string out of your cup off your list of troubles. Get it from MiniHandsCrafts on Etsy for $13.81+ (available with or without a frame). 18. A mini camera thumb drive that definitely has ~flash~. Get it from Amazon for $3.89 (+4.50 shipping). 19. A pair of like and dislike rubber stampers so you can dish out judgement swiftly and severely. Get them from Amazon for $10.28. 20. 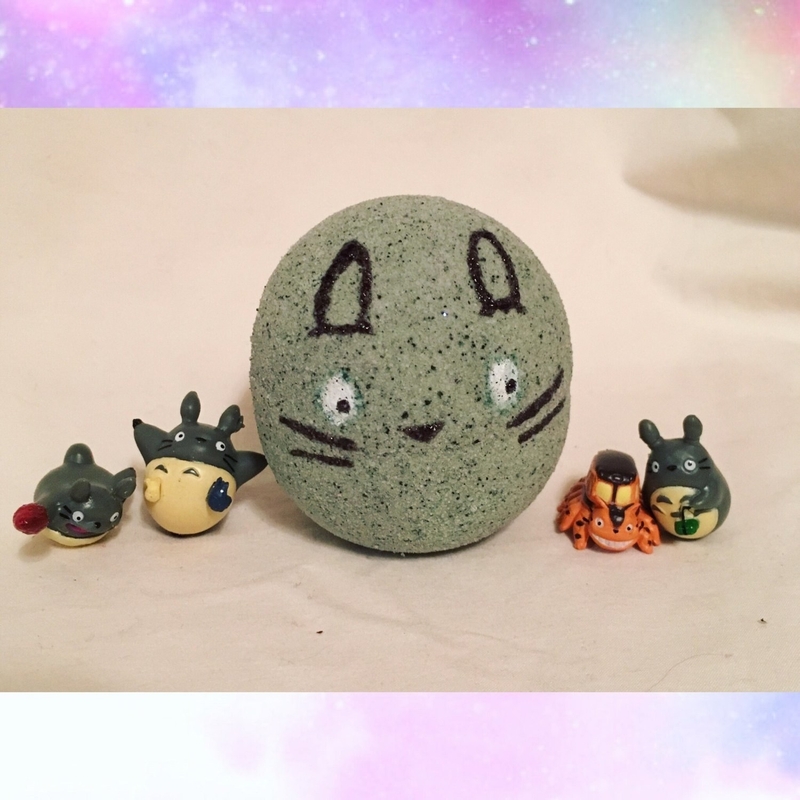 A rainbow ring or Totoro bath bomb with a surprise inside, because you should definitely be rewarded for bathing. 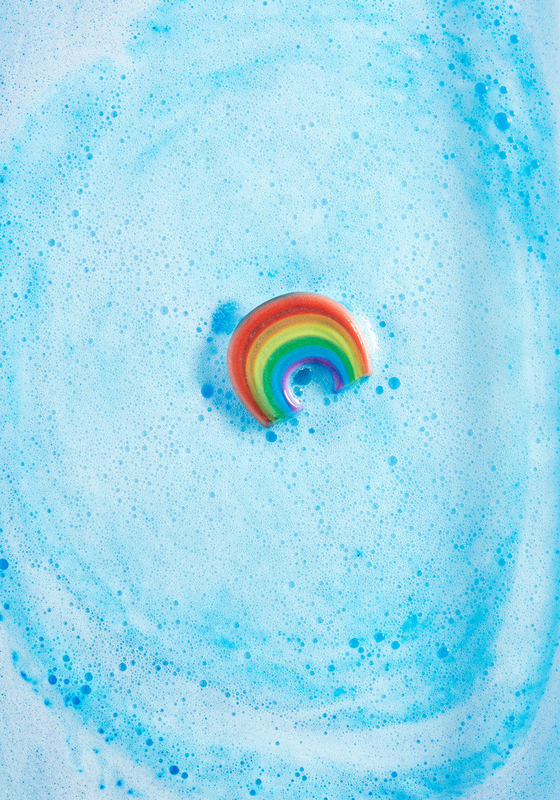 Get the rainbow ring from ModCloth for $6 or the Toroto from dreamdropbathbombs on Etsy for $9.75. 21. A set of Rocko's Modern Life characters to place on your desk or play with until you say, "that was a hoot!" Hey Arnold and Ren & Stimpy are also available. Get a set of five from Amazon for $9.99. 22. A tumbler that understands you and your habit of mishearing song lyrics. Get it from MeriwetherOfMontana on Etsy for $14.95. 23. 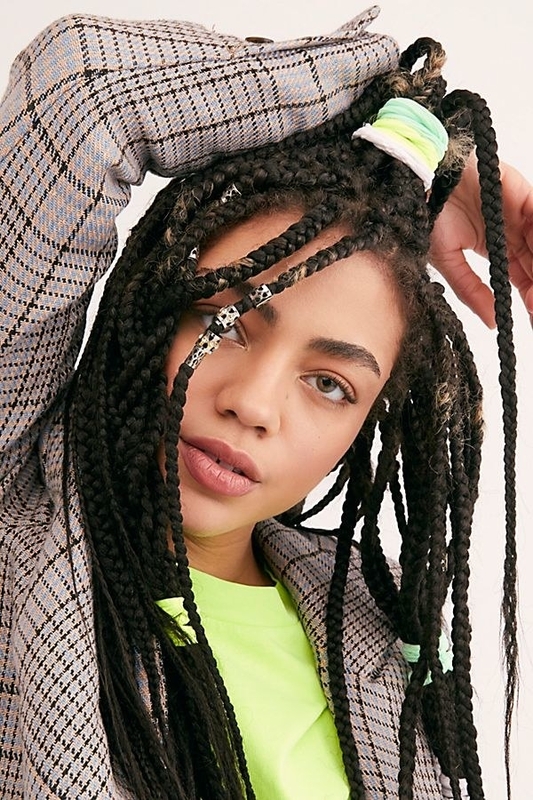 A pack of hairnet scrunchies so you can finally have something for your hair on hand without having those annoying indents on your wrist. I borrowed a hairnet scrunchy from a friend and I think they're pretty great! They're comfortable on your wrist, don't pull at your hair, and come in pretty colors. 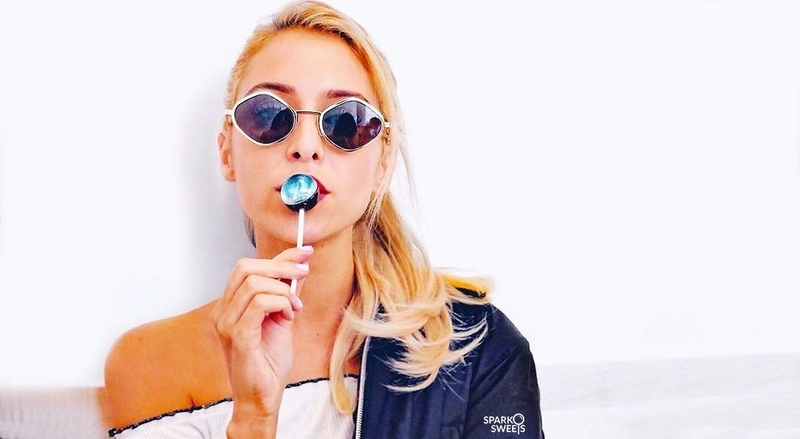 Get a pack of six from Free People for $12. 24. A cool mousepad you'll be over the moon for. Get it from GiftTrolls on Etsy for $14. Get a bag of 25 from Amazon for $9.95. Stocking stuffers should be purchased all year round, honestly.